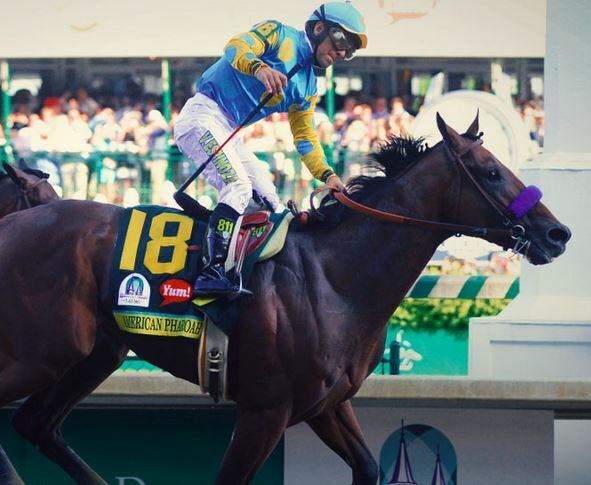 American Pharoah, an American racehorse, won the Kentucky Derby held in Louisville, U.S.A. on May 2. The Kentucky Derby is a world-famous horse race held on the Churchill Downs racetrack. The Derby started in 1875 and is also known as “The Run for the Roses” because a garland made of over 400 red roses is awarded to the winning horse. The race isn’t long, it’s just 2km (1 1/4 miles). The race is also referred to as “The Greatest Two Minutes in Sports” as that’s just about how long it takes the horses to finish the race. You can watch the race here.